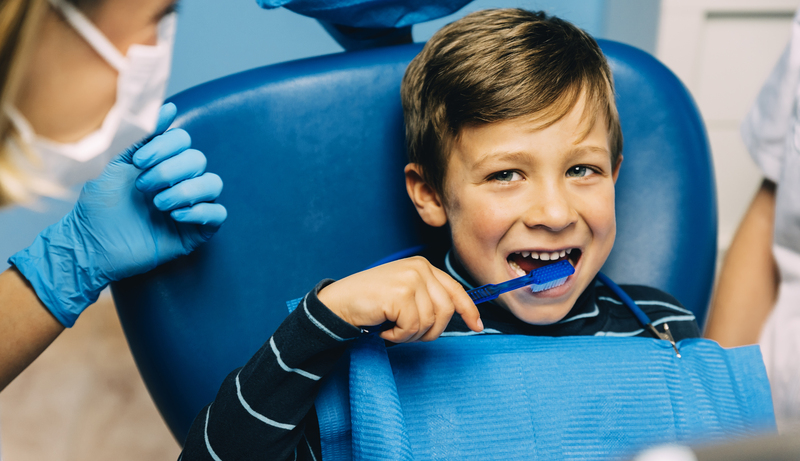 Visiting the dentist is fun for kids! We are excited for you to be a part of our dental family! We are dedicated to serving our patients with the most comfortable comprehensive dental care available. As a team we take the time to explain treatment options so our patients can make the best decision to obtain a healthy smile. Our caring approach to dentistry is evident from the moment you walk in the door. We provide digital imaging for more accurate diagnosis and higher safety for our patients as well as the highest level of sterilization techniques. To help you feel at home and comfortable during treatment, we offer blankets, ear phones, chapstick, and warm towels for after your appointment. Our compassionate and caring team offers comprehensive treatment to patients of all ages. Dr. Hock is from southwest Nebraska. She graduated from UNL with a B.S. in Biological Sciences and from the University of Nebraska Medical Center College of Dentistry with a Doctor of Dental Surgery degree. Dr. Hock practiced in Sioux Falls, SD before returning to Lincoln in 2014 to be closer to family. She is a member of the American Dental Association and the Lincoln District Dental Association. 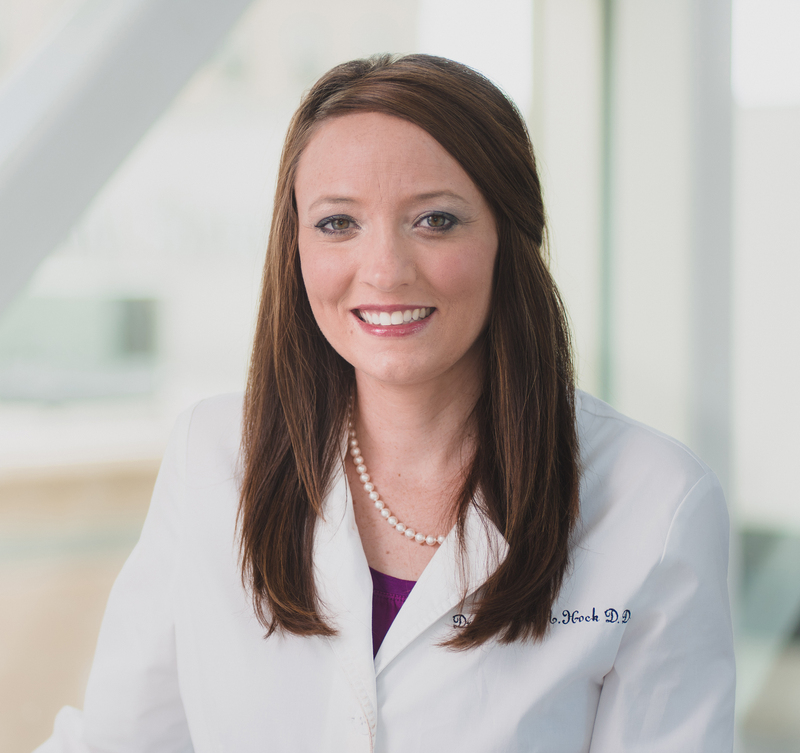 Dr. Hock strives to provide the most thorough and comfortable care to her patients. She excels at all aspects of family dentistry. 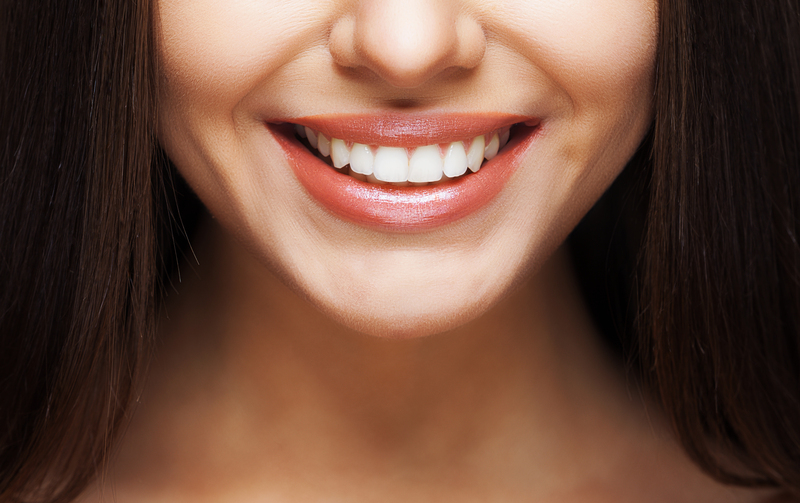 Dr. Hock has a strong interest in cosmetic dentistry and enjoys seeing people’s lives change through their smile makeovers. She always provides her patients with the most advanced care available. Dr. Hock’s favorite part of dentistry is meeting and developing strong relationships with her patients. Dr. Hock and her husband Daniel Riskowski have been married for 7 years and have a 2 1/2 year old son Rory. They are expecting their second child in October. Dr. Hock also has a Pembroke Welsh Corgi named Penny that is very spoiled. 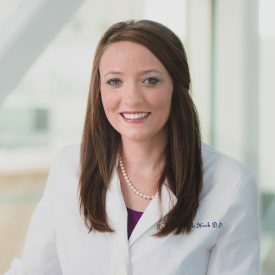 In her spare time Dr. Hock enjoys spending time with her family and friends. Dr. Hock looks forward to meeting you and your family soon!